The Manitou M30-4 is the ideal rough terrain forklift truck for extreme handling conditions. This vigorous, reliable forklift come's equipped with 4 wheel drive and is ideal for off road use and shutdowns. 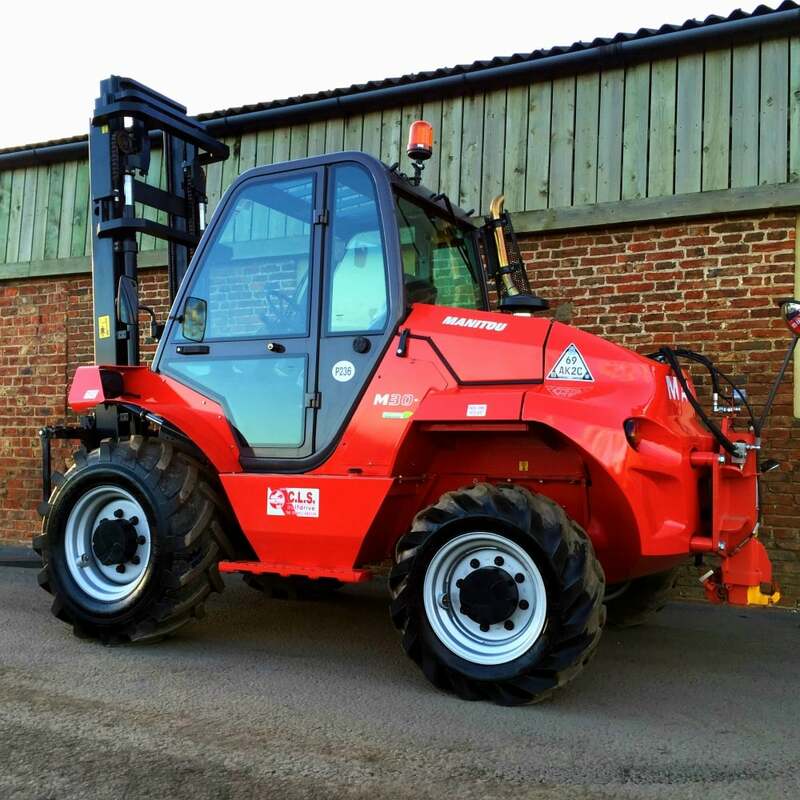 Our Rough Terrain Forklifts can be fitted with chalwyn valve, spark arrestors and hydraulic trailer towing hitch complete with hydraulic braking system.